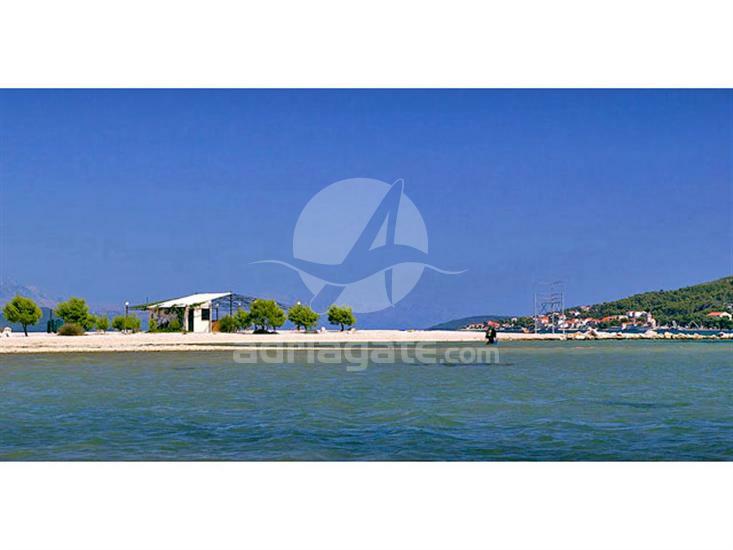 Pantan beach is situated on the delta of the river Pantan, near the historical and tourist town of Trogir. The beach is about half a kilometer long, one part is sandy while the other is covered with pebbles which makes is suitable for families with children. There is a beautiful pine tree forest on its eastern side which offers you shade during hot summer days. 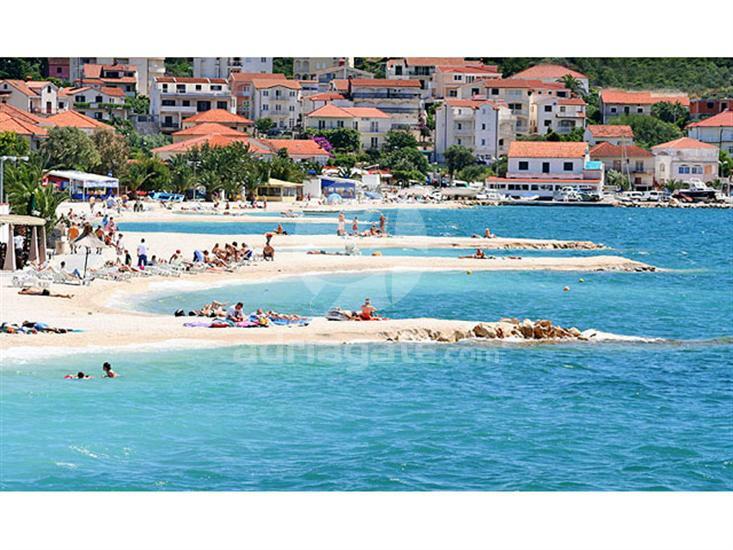 There are a few bars on the beach, the most popular of which is “Mosquito” in which you can enjoy a variety of refreshments, ice-creams and food. You can get to the beach by taking bus number 37. 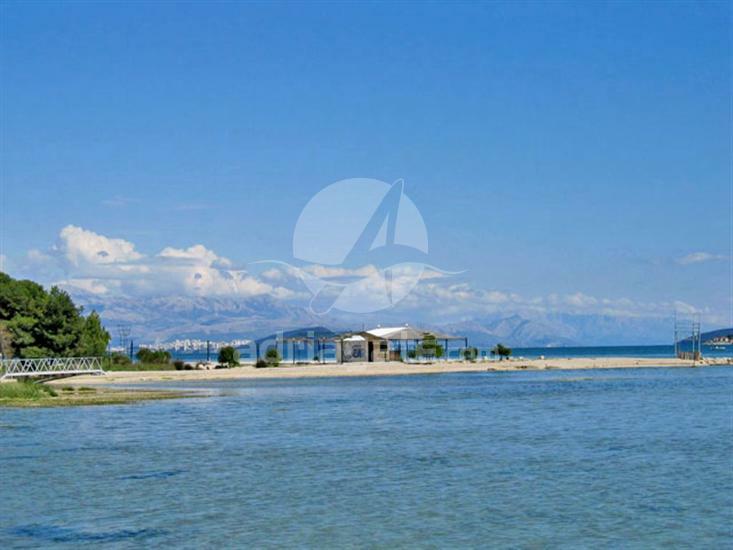 On the Pantan beach there are outside showers, as well as the possibility of renting deck-chairs and beach umbrellas. Sports lovers can relax by playing beach volleyball, tennis, picigin, badminton and lots of other activities.